The following hotels have provided special rates for participants of the Drug Development Boot Camp®. Please note that all rates quoted below would normally be significantly higher if not booked for participation in the Drug Development Boot Camp®. 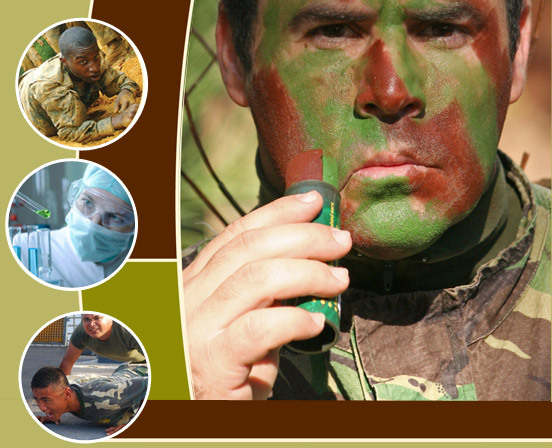 Please note that the Drug Development Boot Camp® has no control over the quality of the rooms, amenities, etc. For reservations please contact Tel: 617-385 – 4514 or 1 877-Seaport. Please ask for Tom. Please mention the Drug Development Boot Camp(R) to access this special discounted rate if you call the Seaport Hotel. All room rates are net, non-commissionable and are quoted exclusive of appropriate state and local taxes, currently 14.45% and fees which include a $1.00 per room Service Fee and a $2.00 per room Hotel Fee. The $2.00 Hotel Fee is 100% distributed among all Seaport Hotel hourly employees, and does not represent a tip or service charge for wait staff employees, service employees, and service bartenders. Below is the updated link guests can use to book on line at Seaport Hotel. 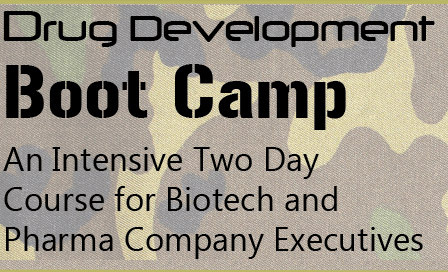 Be sure to mention the Drug Development Boot Camp® to access this special discounted rate. The hotel is located 1.1 miles from the Harvard Club on 374 Commonwealth Avenue. This is a 15 minute walk or a 5 minute cab ride. The Langham Hotel **** We regret to inform you that the Langham Hotel does not have available rooms this year for the 2018 dates required. Please book with one of the above hotels. For reservations please call our 800 number at 1-800-791-7761 to confirm reservations or use the booking link provided to you below. Please mention the Drug Development Boot Camp room block when calling. The Langham, Boston is located 2.5 miles, or a 12 – 15 minute taxi ride from 374 Commonwealth Avenue. Registration cost Includes interview discussion of goals, tuition, Briefing materials, 2 x breakfasts, 2 x 3 course sit down lunches, 4 x refreshment coffee breaks, 1 x Reception. Hotels and travel costs are not included.